August was once a distant dot in the future and now it’s almost over. What a ride. I think, if there was a contest for most dramatic month of this summer, August takes home the trophy. *rolls eyes and wipes sweat off brow* But hey, I am doing things and I just need to WRITE because I’ve been so swamped with getting back from vacation and continuing my normal life, wrapping up loose ends, and mentally preparing myself to go back to school. 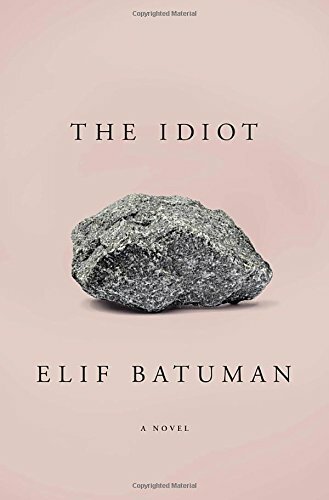 [Reading] The Idiot by Elif Batuman. Fiction about a girl in an Ivy league finding love for the first time… I’m sorry I need to read more to tell you more. LOL. I’m super slow getting through it because my time I have available to sit down and read is depressingly limited. Trying to make it a just-before-bed habit, though. A couple nights of that should do it! [Writing] Welcome notes to the incoming freshmen at my school for campus ministry! [Learning] That you need to feel to heal. A close influence on Facebook recently opened my eyes to the importance of dealing with things head-on, that feeling all of the feelings attached to the things that bother us is essential for the healing to start, because you can’t outrun them forever. So often we take time just avoiding and evading, covering up and not communicating, relentlessly sweeping things under the rug. But when you lay out your situation before you, take the good with the bad, and figure out whether you want to be the victor or the victim, and just push on no matter how intense or insane or hard the conversation is… it has a transforming effect. Life’s too short to be dishonest with others and especially ourselves. – cereal. Lots of cereal. [Drinking] Water. Sweet, sweet water. I’ve put the Brita pitcher up and about in my room so now I try to use it daily. It’s helping! [Listening] to all of the feelings. 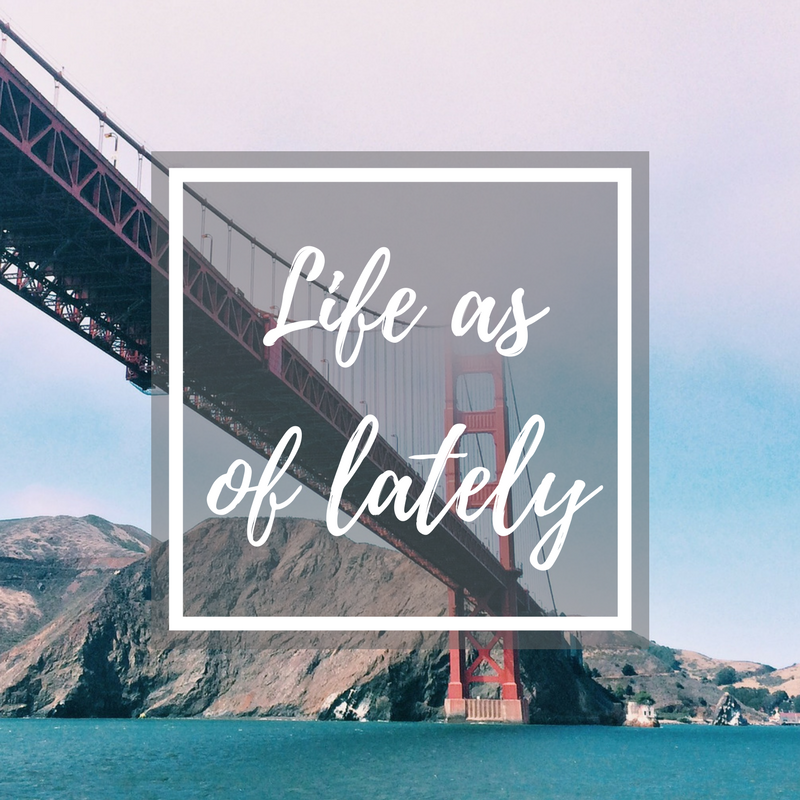 [Thinking] about what to pack, what I need to put on this week’s to-do list, etc. [Trying] to be open. To be honest, to put my best effort forward. Also trying to get my goals in line to be able to pay tuition for this semester. 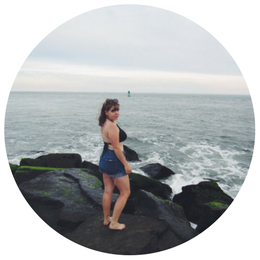 [I swear once this journey is over, if I’m not dead yet, I’m gonna write a book–or a super lengthy post–about how I essentially put myself through college and graduated with only 20k of debt. I’m on a good track]. [Hoping] that I can get a passport acceptance appointment this week. I am soooo ready to have this DONE. [Loving] the fact that I got 8 required books for a Russian Lit class for less than $20…!!!! [Praying] for a smooth transition to school.